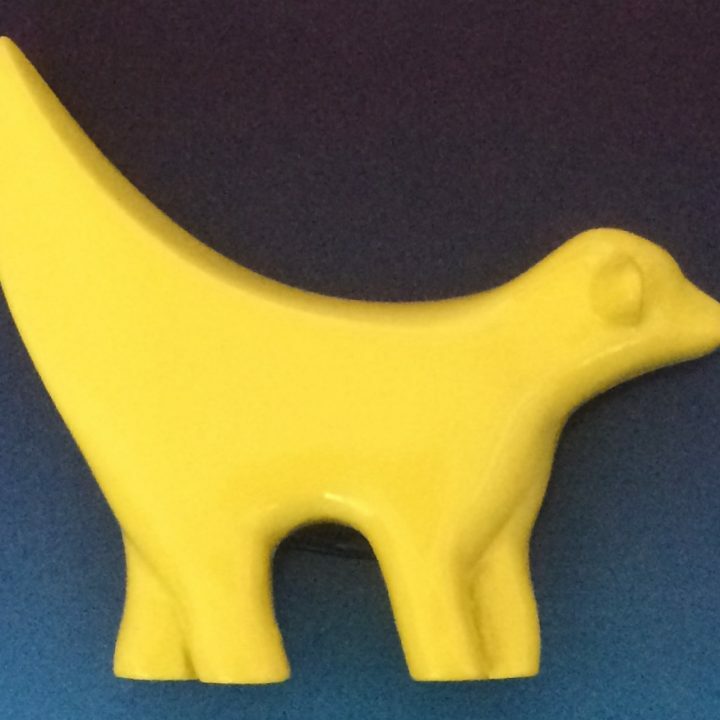 YELLOW Superlambanana 3D Statue. Size : 62mm deep x 72mm wide. 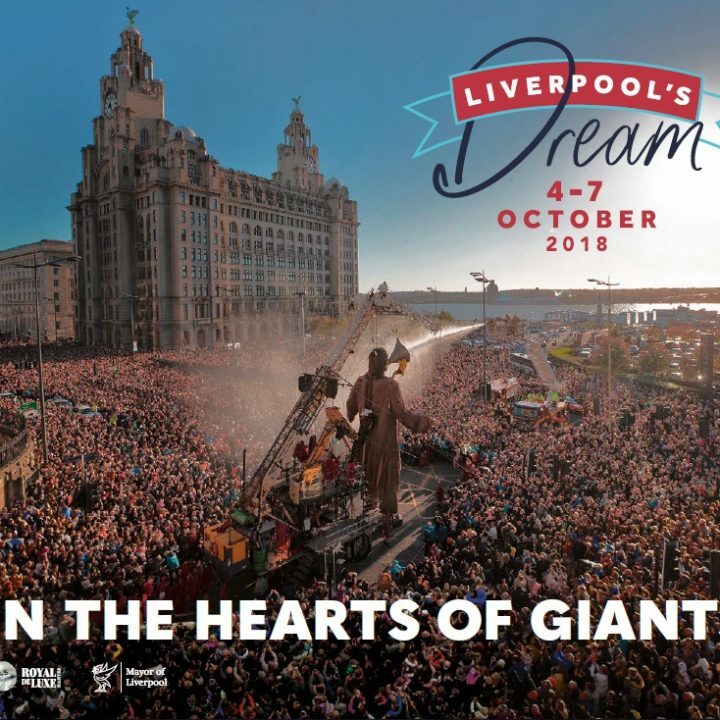 Official 108 page Souvenir Giant Spectacular 2018 ‘Liverpool’s Dream’ Book. LIMITED EDITION. Finished size 210mm x 248mm. RRSP £ 9.99 IN STOCK NOW. 6 glossy Christmas cards and envelopes supplied (all one design). 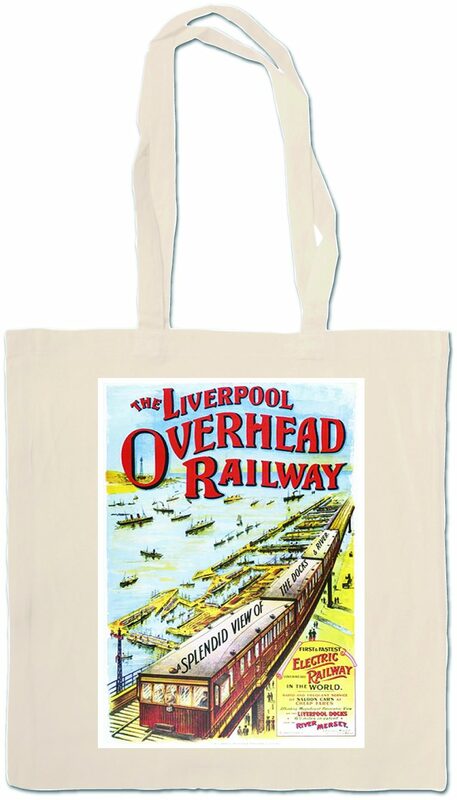 Featuring a fabulous illustration of Liverpool’s historic waterfront inc. the Cathedrals. Supporting KIND. Perfect to send to relatives and friends at home or abroad. 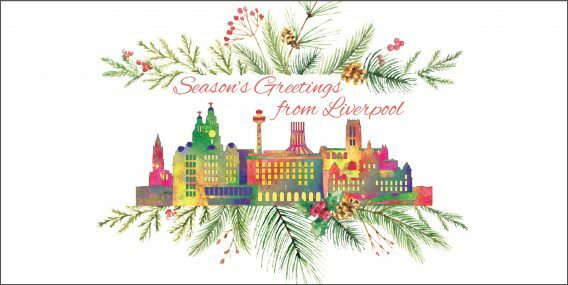 The message inside these cards reads:- With all good wishes for Christmas and the New Year. 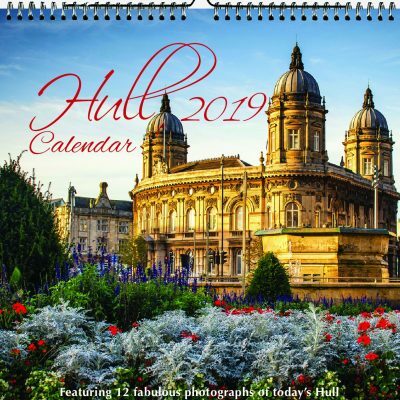 Our well established photographic calendar features 12 beautiful stunning new photographs of today’s vibrant Liverpool including the Waterfront, St. George’s Hall, the Royal Albert Dock, Liverpool One and both Cathedrals. There’s a big date pad with plenty of space to write and it’s wiro bound. Supplied with an envelope. The calendar has been designed to be posted within the UK as a Large Letter. Size: 297mm deep x 210mm wide. 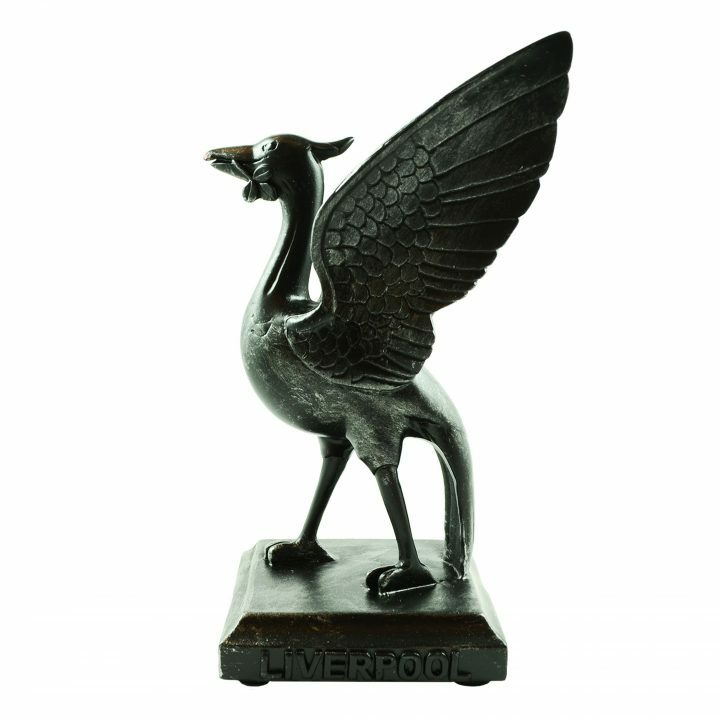 The original and best Liverpool calendar! 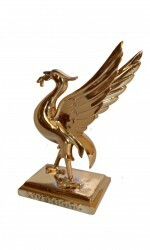 The original and best Liverpool calendar! 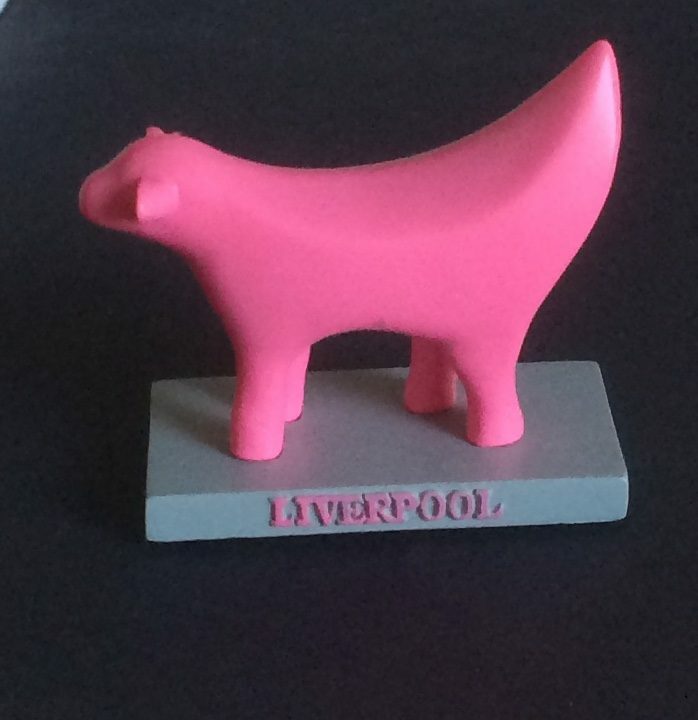 PINK Superlambanana Statue. 70mm deep x 65mm wide. 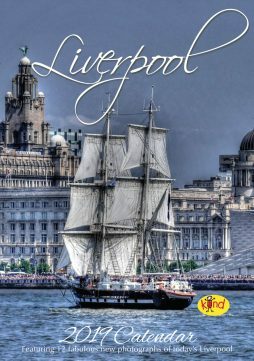 This fabulous new calendar features 12 fantastic images of Liverpool that you know and love but from yesteryear. 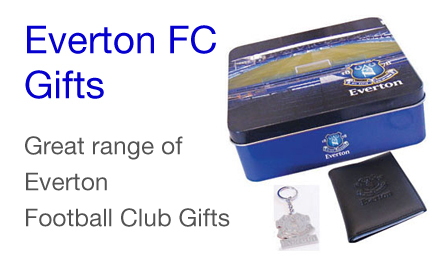 It has a large date pad with plenty of space to write and is supplied with an envelope. 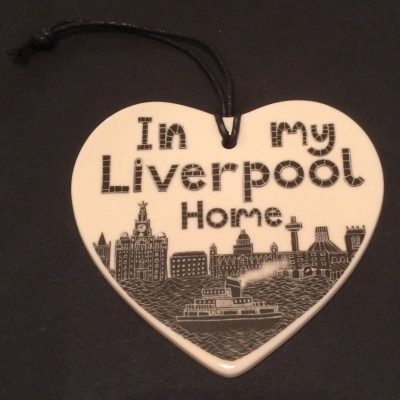 Pictures include The magnificent Liverpool Waterfront, North John Street, Bold Street, the Overhead Railway and the Sefton Park Aviary. 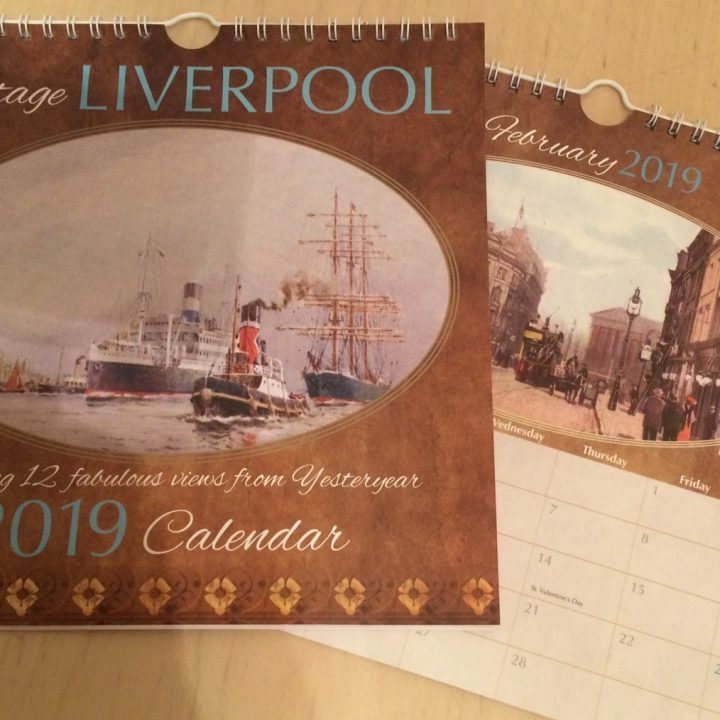 A wonderful calendar showing this great city in days gone by. Size 210mm x 210mm, wiro bound and comprises 14 leaves. 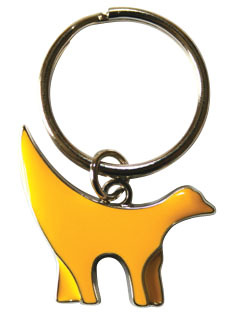 A great gift that’s light and easy to post. 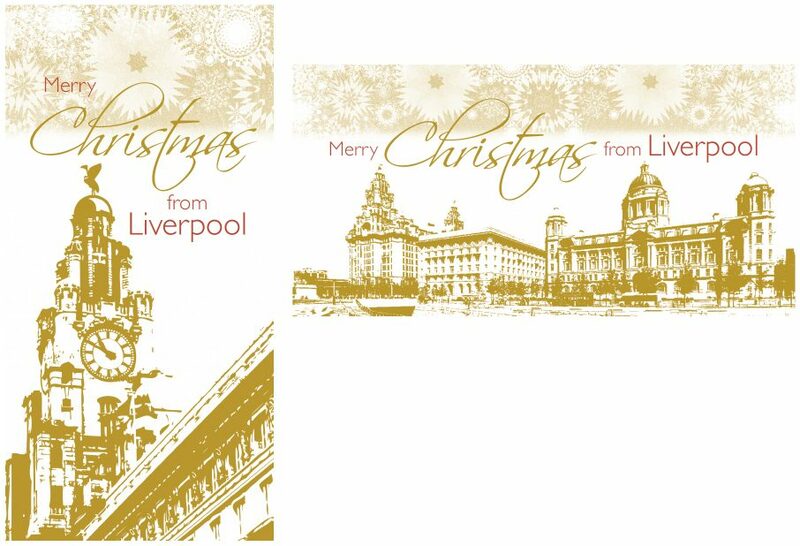 6 glossy golden Christmas cards and envelopes supplied (3 each of 2 designs). 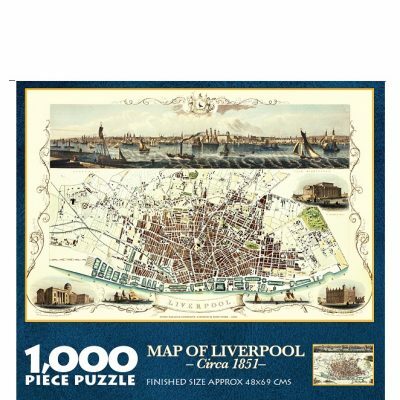 One features a fabulous illustration of Liverpool’s historic waterfront and the other the iconic Liver Buildings. 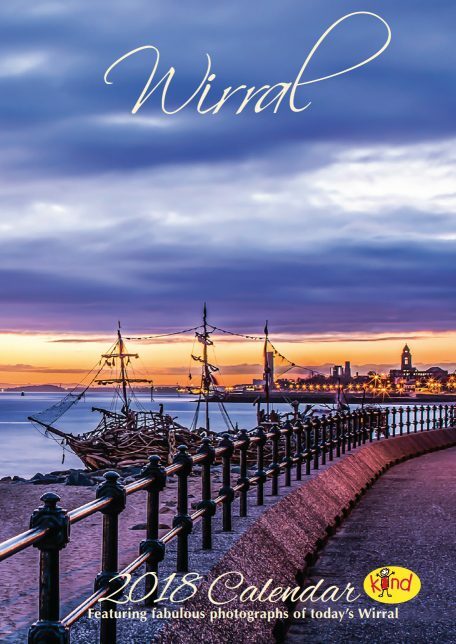 Our fabulous 2018 Wirral calendar features 12 wonderful photographs of today’s Wirral including New Brighton, Lady Lever Art Gallery, Bidston Observatory, Hilbre Island and the Floral Pavilion. There’s plenty of space to write and it’s wiro bound. Supplied with an envelope. Size: 297mm deep x 210mm wide and comprises 12 inner leaves. 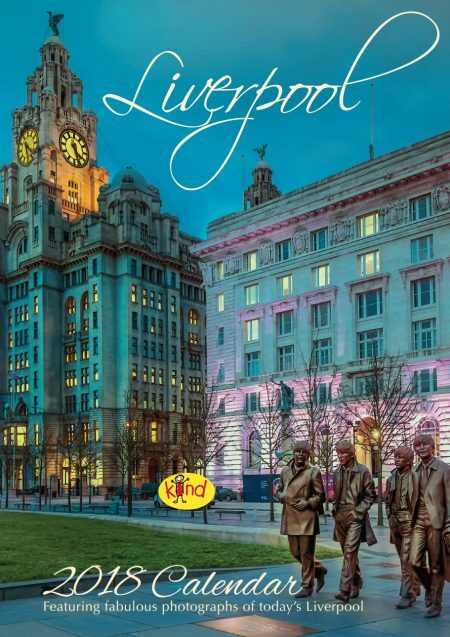 Our well established photographic calendar features 12 beautiful stunning new photographs of today’s vibrant Liverpool including the 3 Graces, the Beatles and Cilla Black Statues, the Albert Dock, Liverpool One and both Cathedrals. There’s a big date pad with plenty of space to write and it’s wiro bound. Supplied with an envelope. The calendar has been designed to be posted within the UK as a Large Letter. Size: 297mm deep x 210mm wide. 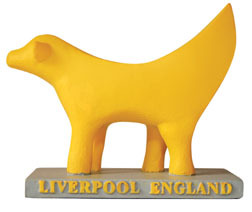 The original and best Liverpool calendar!